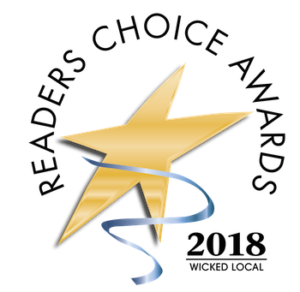 Thank you to our customers, Wicked Local readers, and online visitors who voted for us in the 2018 Readers Choice Awards! We were voted Mendon’s Winner #1 Choice in the categoryof HVAC/Plumbing – Heating/AC Company. We are honored and appreciate your votes!